En la casa sobre la execvcion, o retencion de las letras Patentes despachadas por el Reverendissimo Padre Lector Iubilado Fray Hernando de la Rua Comissario General de la Orden de nuestro Padre San Francisco en Nueva España. 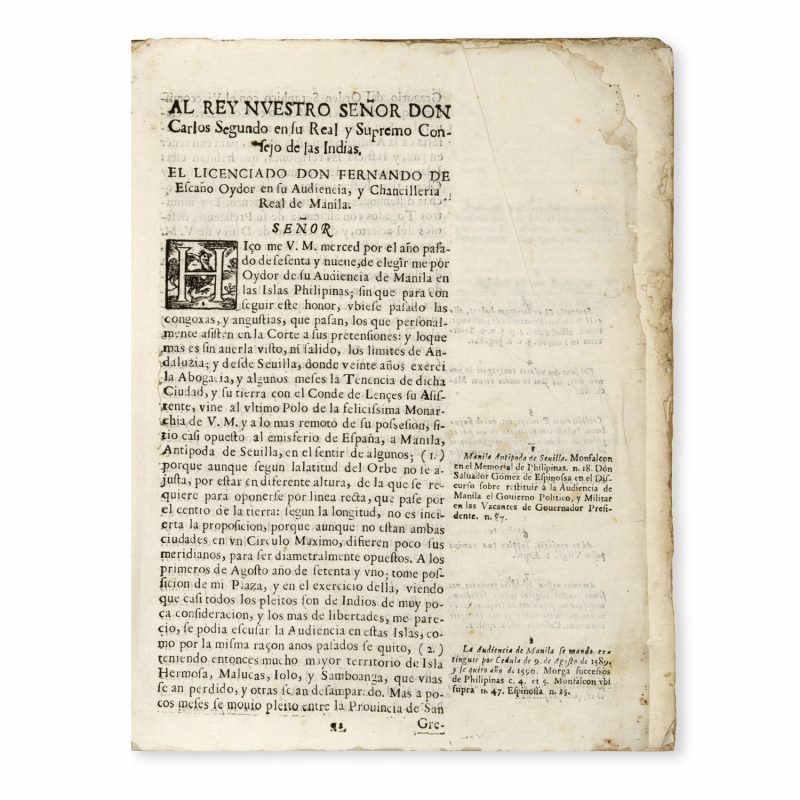 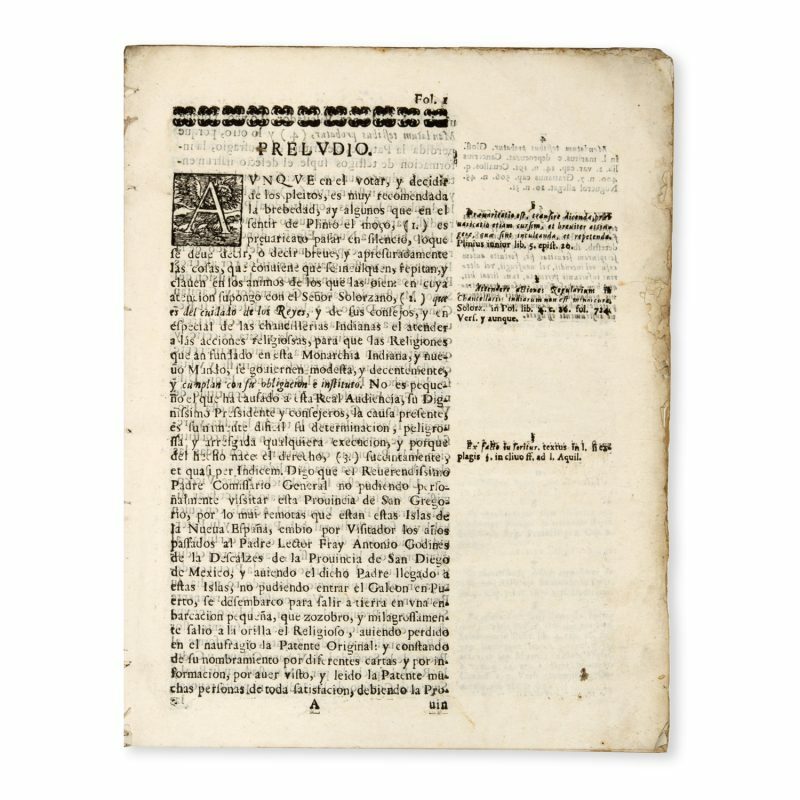 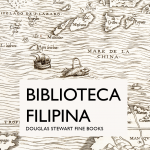 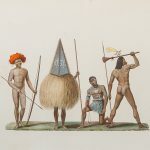 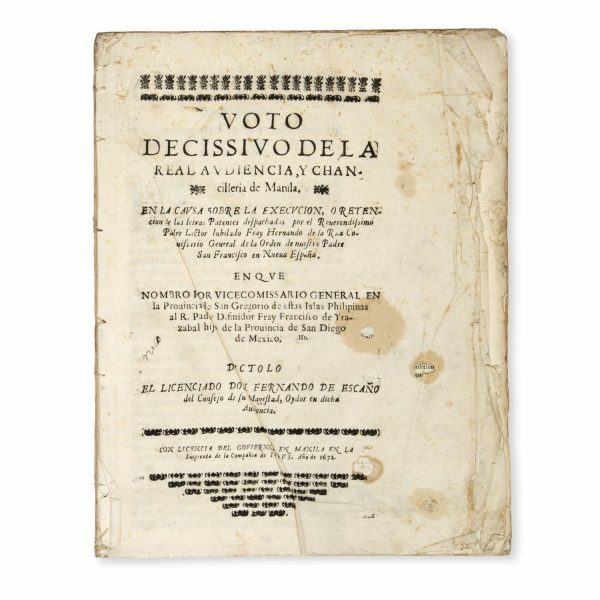 [Drop title] Manila : … en la Imprenta de la Compañía de Jesus, 1672. 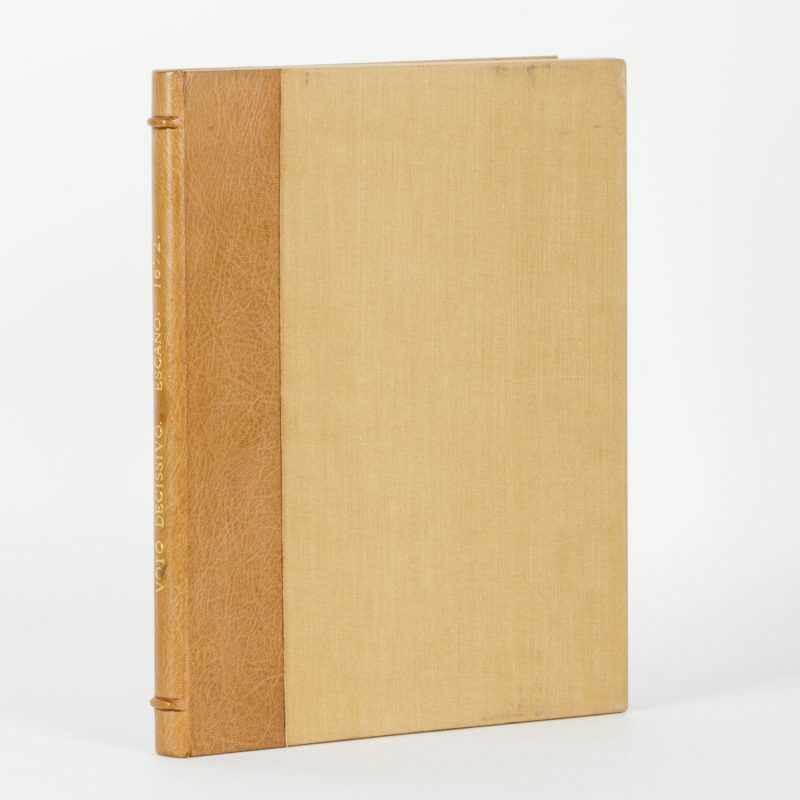 Folio, disbound, ff , 23; some fraying to the edges of first and last leaves; some damage to title page (no loss of text); in a cloth portfolio, housed in a matching protective box of half morocco over cloth, spine lettered in gilt. 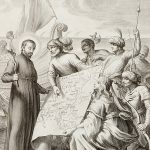 The final judgment of the Manila Audiencia which supported the appointment of Fr Francisco de Yrazabal as Padre definitor (a high office) of the Franciscan Province of St Gregory in the Philippines.